For lovers of tropical fare from Cuba and Puerto Rico, we have you covered. 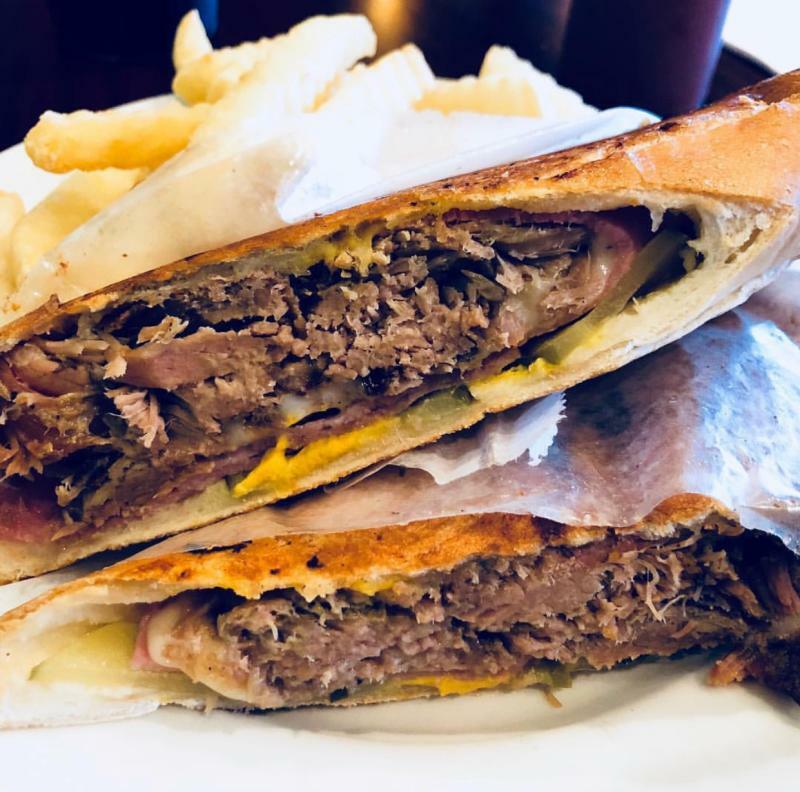 From fried plantains to crispy, succulent Cuban sandwiches, here are some of our favorite spots for the traditional Caribbean food in Virginia Beach. Located inland in Virginia Beach, the menu at La Yaroa is bursting with Latin flavors. Dishing out what is the Puerto Rican equivalent to comfort food, it’s hard to go wrong with anything here. 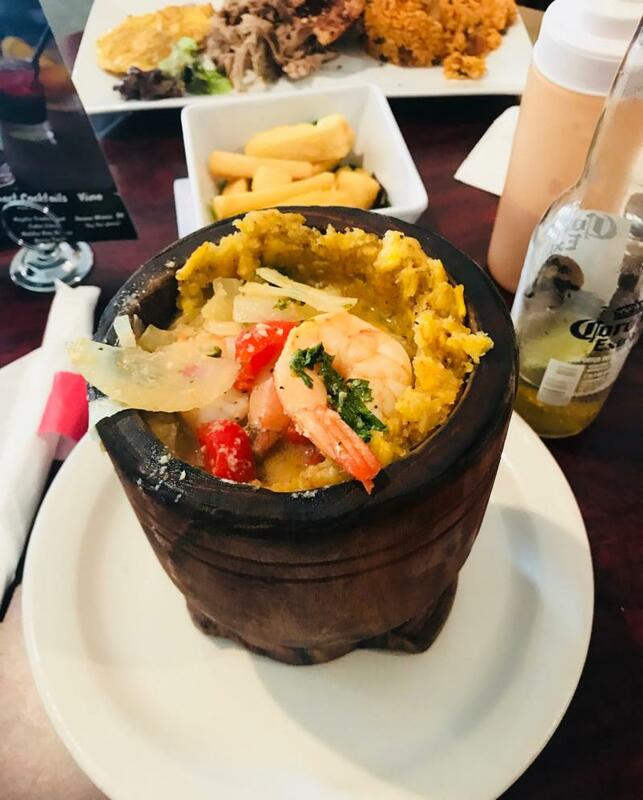 With traditional staples like Mofongo with Garlic Shrimp, Equipe de Pollo, Maduros and Tostones, and Guava Pastries, the food here is as tasty as it is authentic. Come hungry because the portions don’t skimp, and don’t leave without trying the crispy homemade empanadas and flan. Operating out of what used to be Pete Smith’s Surf Shop, at the Oceanfront, Mojito Cafe has some legendary shoes to fill, and they don’t disappoint. The Puerto Rican and Cuban inspired menu from Chef Edwin Padilla has quickly made this little spot one of our favorites. The slow cooked pork here is a must. We like it on the Cuban sandwich, with Swiss cheese, ham, pickles and mustard, pressed in Cuban bread. The pork itself is marinated in lime juice, garlic, and Spanish seasonings and slow-cooked for hours, for a bite that melts in your mouth. And yes, the Mojitos are a great, too. Serving Virginia Beach for over a decade, De Rican Chef is still dishing out traditional Puerto Rican fare with perfection. 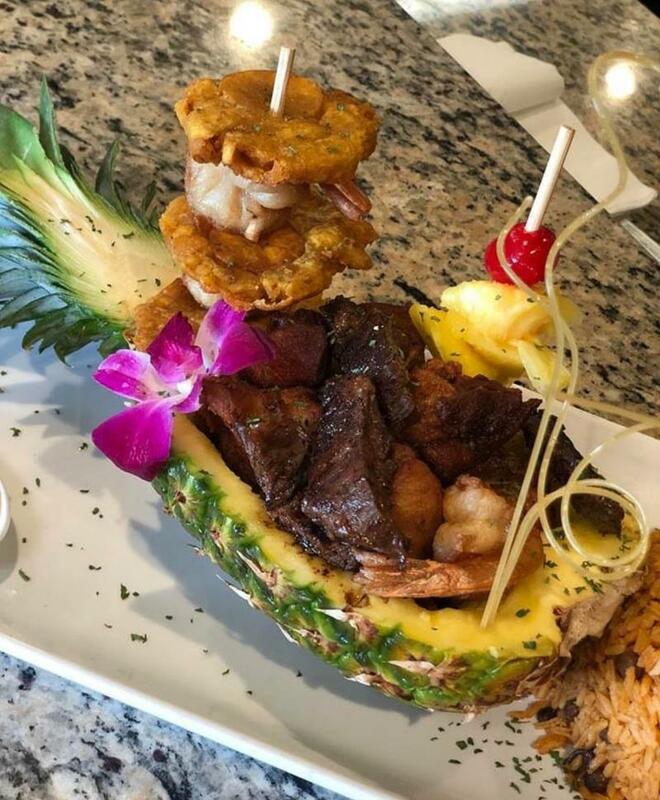 Located inland from the Oceanfront, the menu here offers authentic dishes like Carne Frita, Churrasco, and Mofongo, which is a deep-fried green plantain served with chicken, seafood, steak or pork. Try the Alcapurrias, which is essentially a fritter of seasoned ground beef wrapped in a thin soft dough and fried, and finish it off with the unbelievably delicious Tres Leches for dessert. El Rincon Tropical pays homage to Puerto Rico with its colorful decor and mouth-watering tropical fare. The authentic menu and expert preparation has made this spot a local staple. They are well known for having one of the best Cubans in the area, with their Sandwich Cubana, but we can’t get enough of their Churrasco, a perfectly cooked skirt steak in a traditional Chimichurri sauce. Featured on The Food Network’s Diners, Drive-ins and Dives, Carib Shack has received a lot of buzz, both locally and beyond, and for good reason. 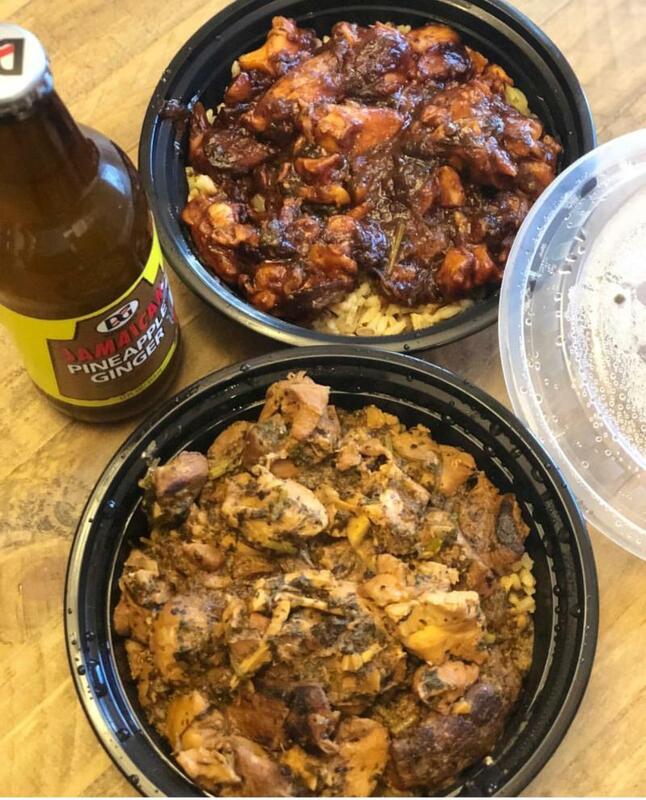 Located in the Chesapeake Bay District of Virginia Beach, this family-owned spot features a Caribbean-style menu of traditional favorites like sweet plantains, Cuban sandwiches, curried bowls, and jerk chicken, that will transport you straight to the islands. Try the Shack Jerk Chicken, which is marinated in Scotch bonnet peppers and citrus, then stewed in coconut milk with cabbage, carrots, and pigeon peas at high heat, resulting in a fork tender, caramelized dish that will make your taste buds sing. And, before you leave, you have to dig into the homemade rum cake for dessert. Trust us on this one.